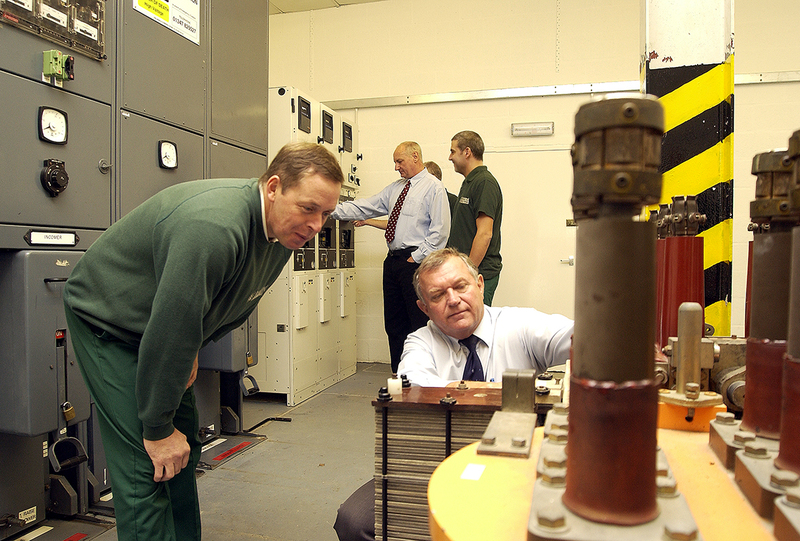 For many of our clients, emergency power supplies are a vital lifeline. That’s why our service and maintenance provision, relied on by organisations like the National Air Traffic Services, the Ministry of Defence, Police Authorities and the Royal Residences, delivers expertise like no other. When Diesel generators are your last line of defence against power outages, reliability is key. Service and maintenance of diesel generators ensures that, should they ever be needed, they are more than up to the task; from ensuring their start-up batteries are in good working order to maintaining the unit in optimum operating condition. We offer a range of maintenance and servicing contracts – from simple repair through to 24 hour 365 days a year servicing with guaranteed response times to site. Our engineers can also provide onsite training or host training workshops at our depot, allowing our expertise to further benefit your business. 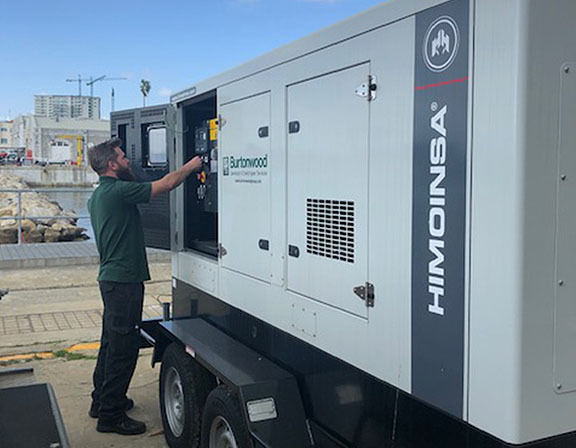 Our engineers have a wealth of experience and knowledge of a wide variety of generators and are on call 24-7, 365 days a year to assist nationwide. Fully equipped, specialist service vans ensure that we can perform essential maintenance and repairs immediately onsite. As a standby generator is not expected to run excessive hours during its lifetime, a load bank test can be very beneficial to help keep the condition of the generator to a high standard and reduce the risk of generator failure in the case of an emergency. Such tests are very useful in proving the running capacity of the generator and for clearing all unburnt fuel and carbons from the engine. As an authorised dealer, we stock a wide range of the most commonly used spare parts, available for immediate delivery or collection. We can also manage your fuel requirements with remote level monitoring, and can arrange tanker deliveries, condition sampling and fuel polishing. We offer a full range of refurbishment and upgrade services – whether mechanical or electrical – to improve reliability and ensure your existing generators are compliant with the latest industry standards. 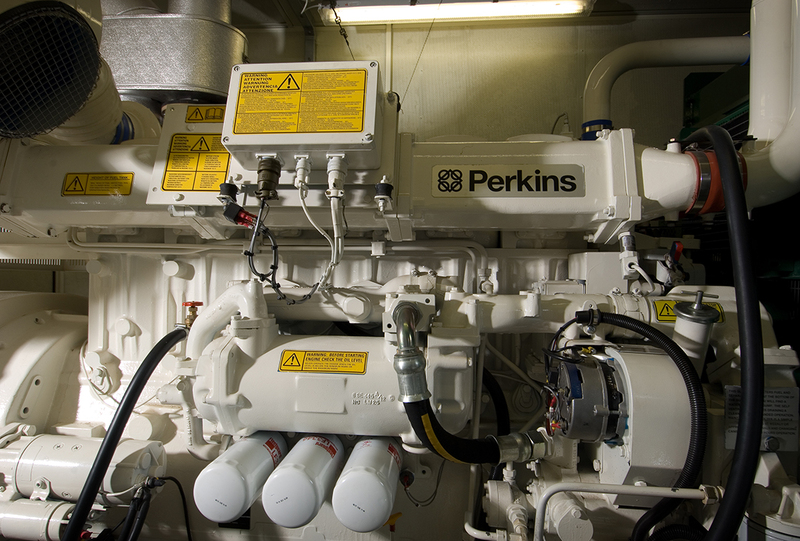 With both engines and alternators having a long service life in standby applications, refurbishing the controls is often a cost-effective way of extending the life of a generator. 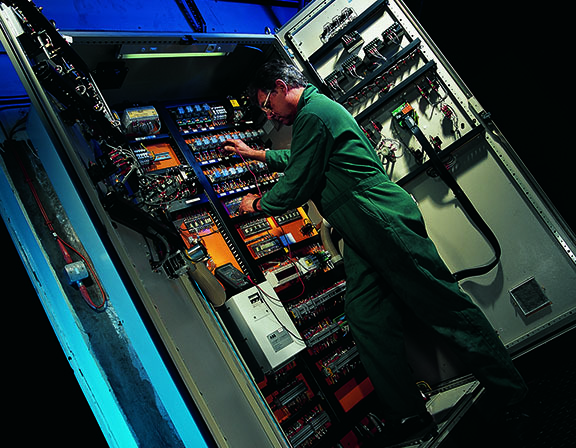 Keeping your control system current will ensure parts are readily available, minimising downtime and offering increased functionality and resilience. 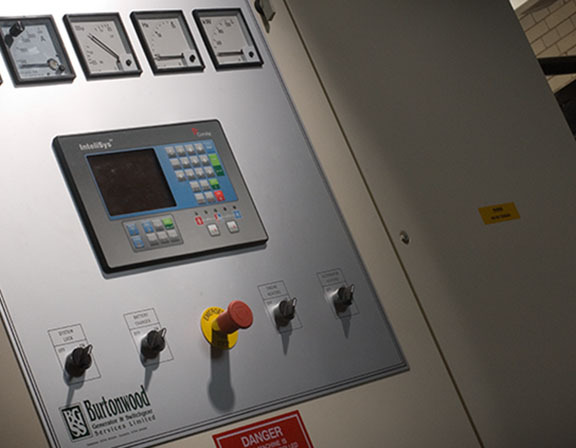 From simple key start units to modem controlled units for off-site control, we offer the latest technology in generator control. We also offer Bund retrofits (current regulations state that any fuel storage container of over 200 litres must be bunded to prevent spillage), tank and fuel pipework replacements as well as fuel transfer system upgrades and replacements. As a quality driven business we set the highest standards for ourselves and our suppliers – standards that encompass every element of our operation - from build quality and safe systems of work, to environmental protections and responsible business practices.